This is the open floor plan that so many of us are looking for. 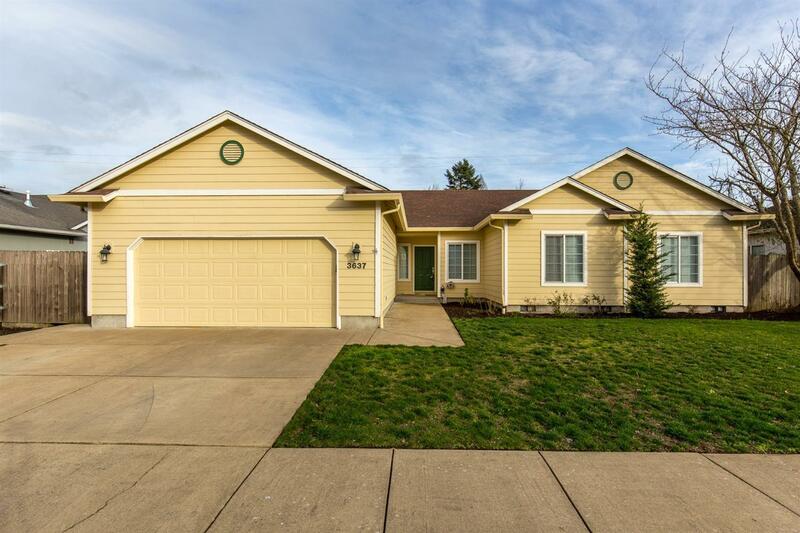 This home has just completed a complete refreshing and is ready for a new owner to move in. There is some very nice storage in garage that so many of us need. Directions: Just north of the intersection of Don Juan and Sterling Woods Drive.